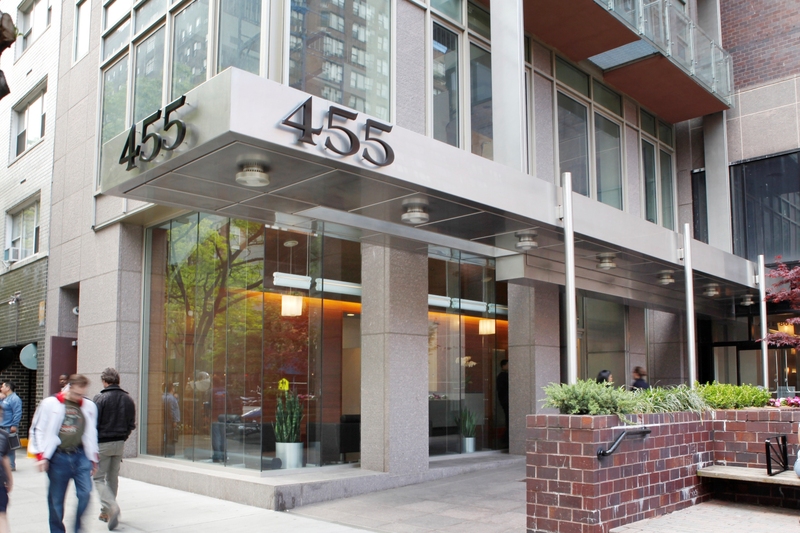 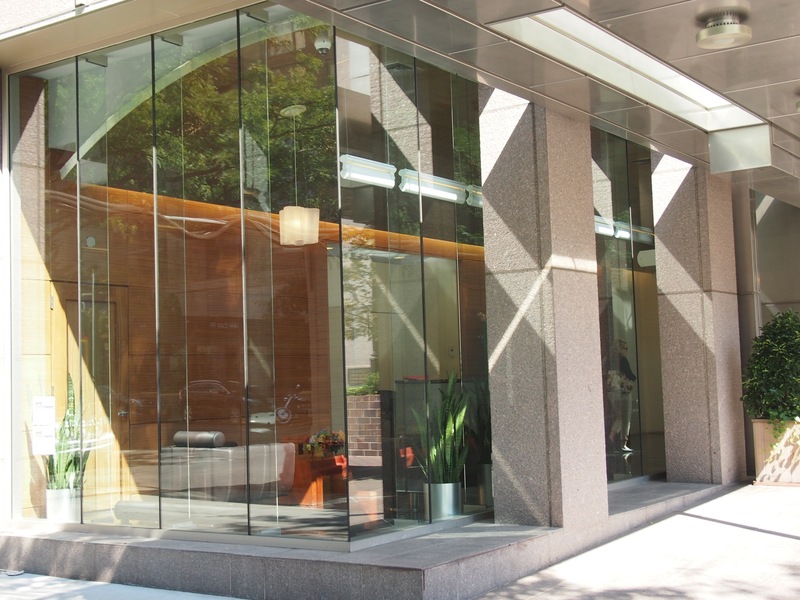 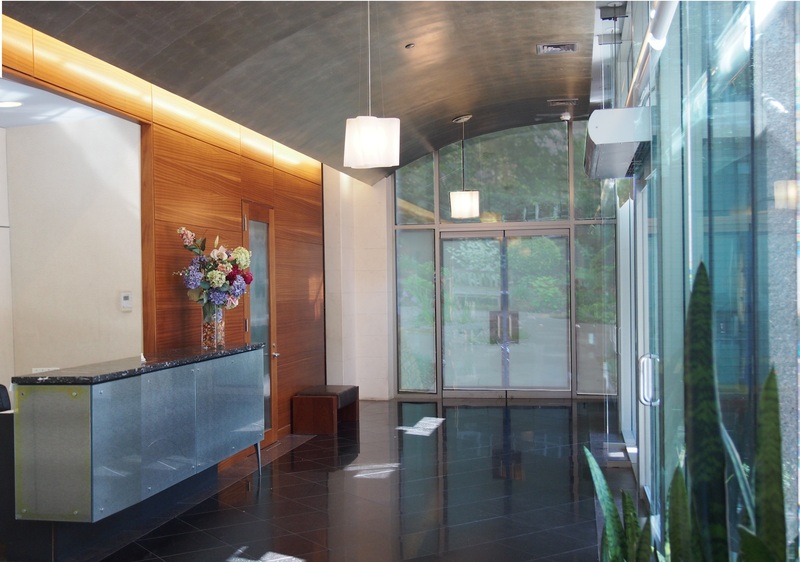 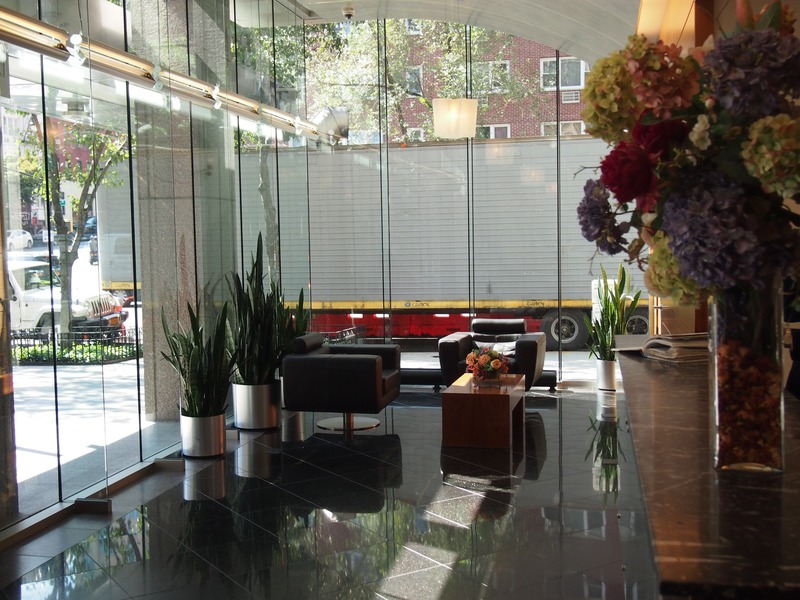 This lobby phased renovation for a 141 unit luxury highrise building on the upper east side created an entry sequence, new storage,new mail room and front desk. 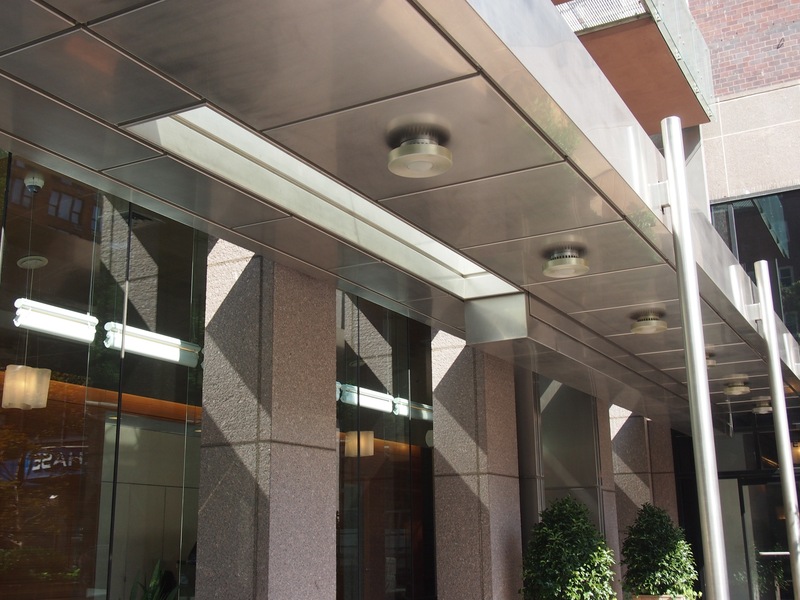 The design highlighted a split barrel vault clad in silver leaf, which pivoted around a new courtyard amenity created from what was waste space. 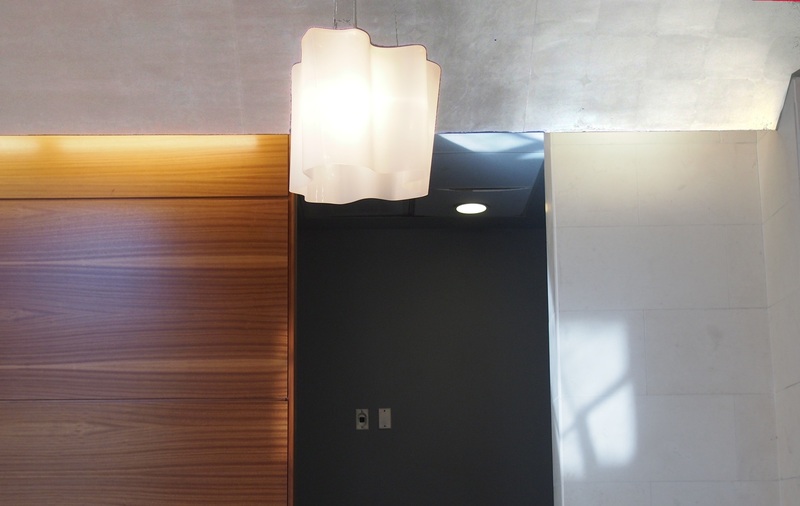 Backpainted glass and Honduran mahogany completed the simple yet elegant pallet of materials.